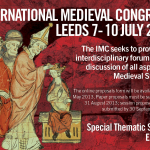 PIMIC members actively participate in the 21st International Medieval Congress that will take place in Leeds, from 7-10 July 2014. Our partner Michel Kaplan will organize Session 811 entitled East Roman and Byzantine Empire and the Papacy, 5th-11th Centuries and Paul B. Sturtevant, ER at López – Li Films will moderate Session 324 Modern Concepts of Empire and the Medieval World. 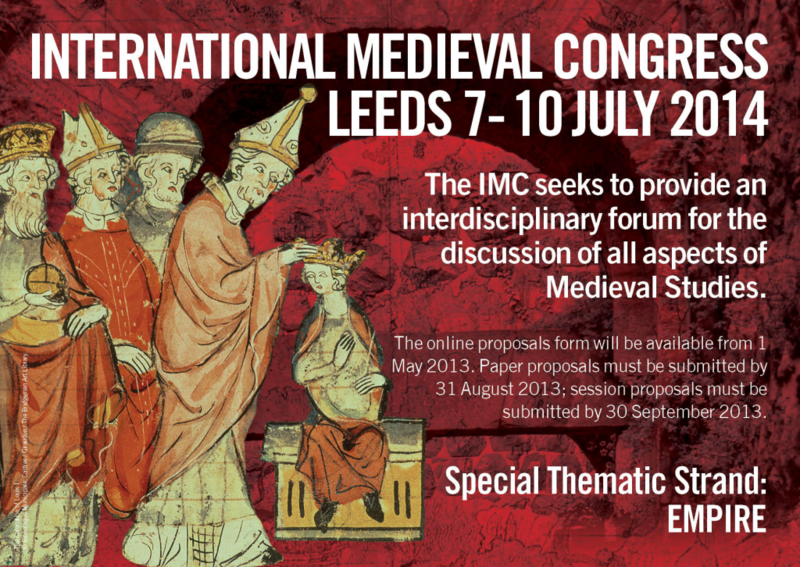 The PIMC seeks to provide an interdisciplinary forum for the discussion of all aspects of Medieval Studies. 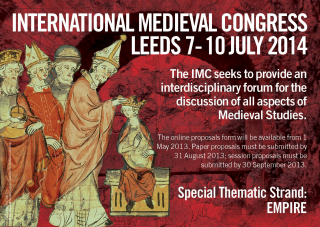 However, every year, the IMC chooses a specific special thematic strand which – for 2014 – is ‘Empire’, a theme dear to PIMIC project.